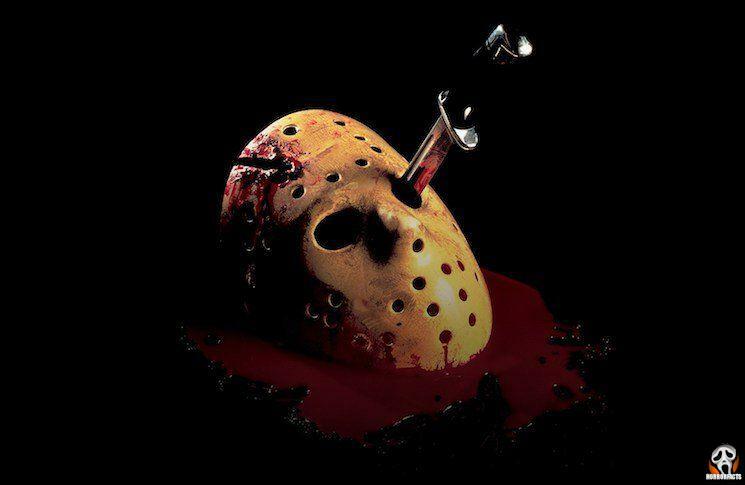 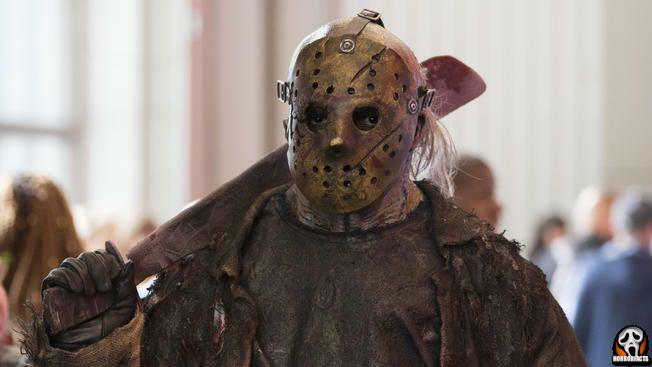 It seems that the original writer for Friday the 13th Victor Miller has won his court battles and that a new or rebooted version of the beloved movie is said to be in the works. 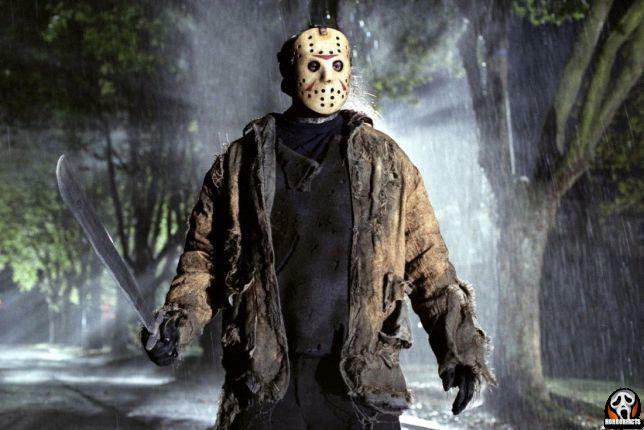 It should also be noted that the same film studio Vertigo were responsible for the blockbuster remake of IT. 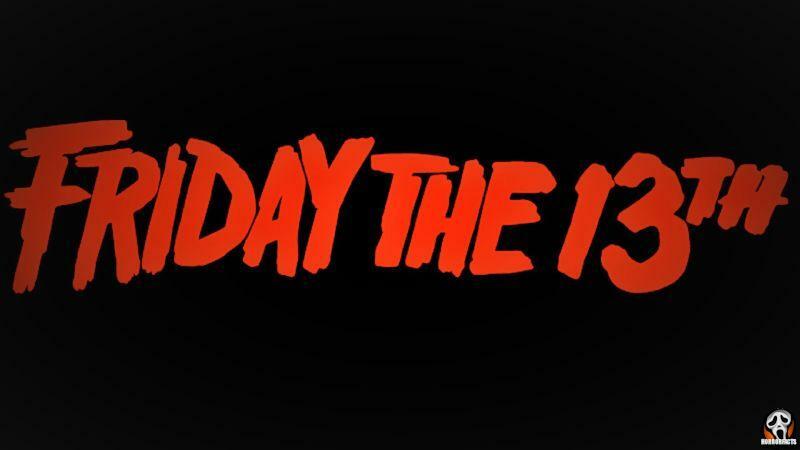 With all things considered this is a win-win situation for fans of the Friday the 13th franchise.